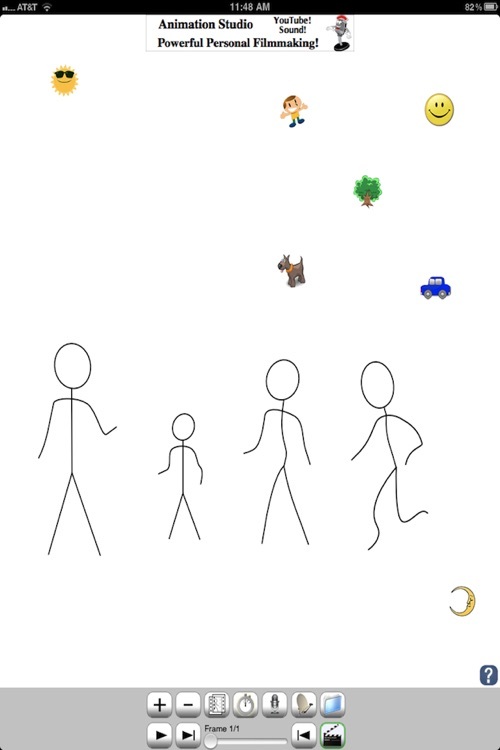 You Can Create Great Animations! 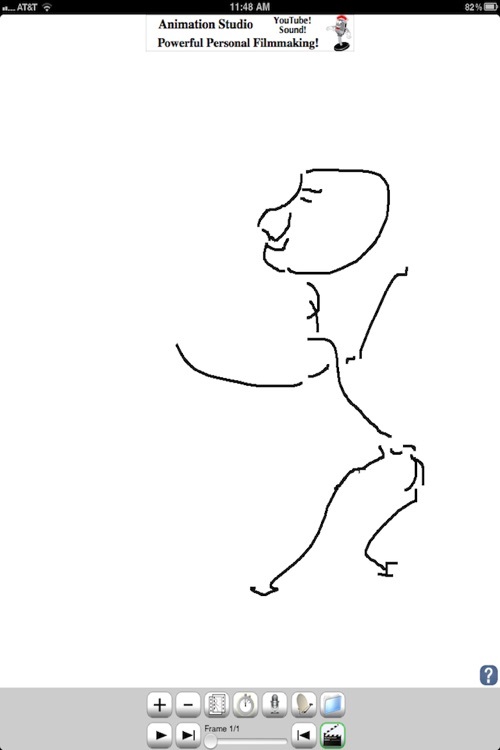 Paint • Draw • Animate • Add Sound! 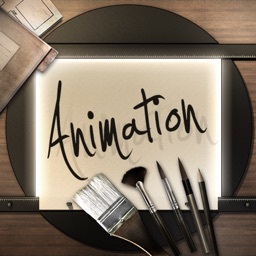 This Free version of "Animation Studio" provides all the tools you need to create great Animations on your iPhone, iPad or iPod touch! Paint, draw, add Fun Stamps and even your own Soundtrack! 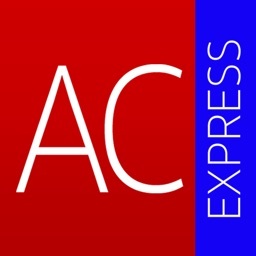 "Animation Express is a great option! 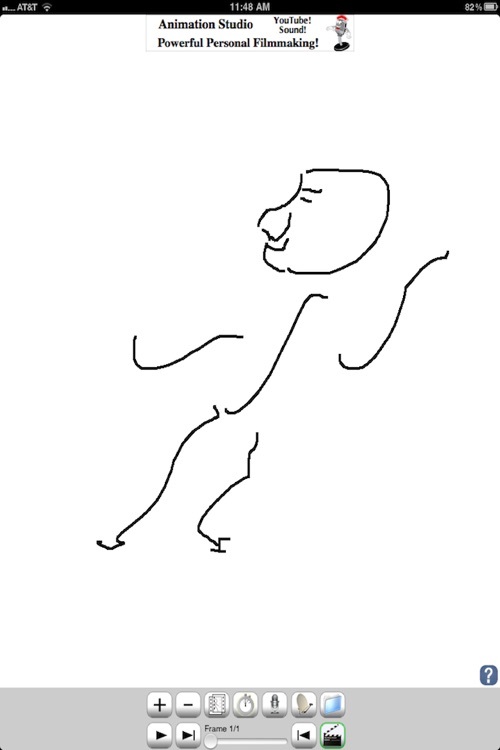 Try Animation with a Free App." Fun and Easy to Use! For Help, Tap the "?" Button and check out our full In-App Tutorial! Once you've mastered Animation Express, try the full version of Animation Studio! Send your Animations via email, or view in AirPlay, even upload to YouTube® with your Soundtrack! 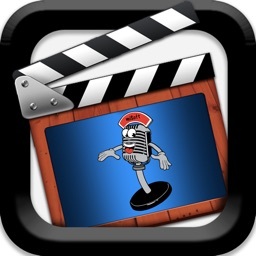 Just search the App Store for "Animation Studio" or search "miSoft" to see all our Apps! 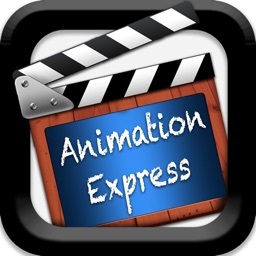 Animation Express is a Universal App, that means 1 App for iPhone, iPad and iPod touch! 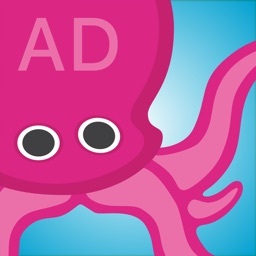 If the Ad Networks are a concern, consider the full version for with no Ads and many more features and tools, just search the App Store for "Animation Studio". 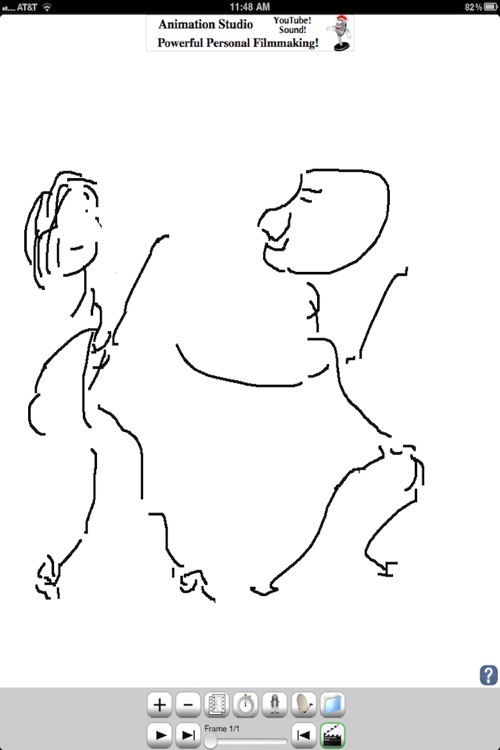 Please take a moment to post a kind Star Rating or Written Review! These steps really help us provide Great Apps! Don't let others speak for you, un-true reviews rob you of future updates and great new Apps! 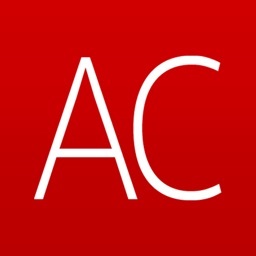 All data and info ©, ™, ® mobile i Software, LLC 2010.